Alwar is a popular tourist attraction located in the foothills of the Aravallis. 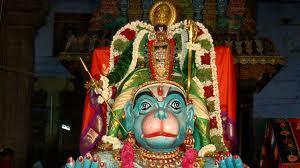 The variety of attractions in Alwar makes it very popular among tourists. Visiting Alwar has turned so much attractive for a number of other reasons as well. 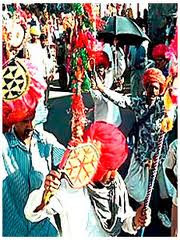 Alwar also celebrates a number of festivals. 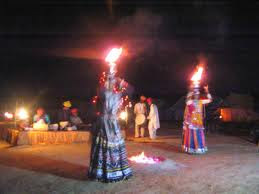 These festivals are also very popular among the tourists as they are able to get a close view of the culture of Alwar. 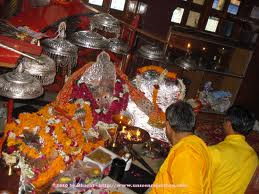 Moreover, during these festivals, Alwar boasts a great look. 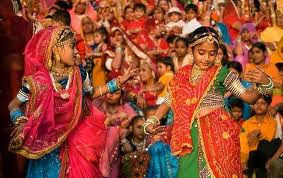 The most popular festival of Alwar is the Alwar Festival. Held from February 13 to February 15th, a great procession through the streets marks the opening of this festival. The Alwar Collector and chairman of the festival committee, Dinesh Kumar, said in a statement today that a special `Shilp Gram' (handicraft village) would be established to display the hand-made items and promote the manual skills. It would also reflect the diversity of the district. The events to be organised during the festival include elephant polo, fancy dress and sketching competitions for children, flower show, exhibition of rare and antique items of the region and a film show on the culture and social customs of Alwar. A group of tour operators from New Delhi visited Alwar over the week-end to see the places of tourist interest ahead of the festival and evinced keen interest in the efforts to promote tourism at the sites such as Sariska wildlife sanctuary and the historic Kankwadi fort and Pandupol waterfall. Visiting the Alwar Festival will be a great experience. The festival lasts for three days. It is organized by the district administration. The organizing of the fair also has a definite purpose. It mainly serves the purpose of promoting Alwar tourism. The festival also serves the purpose of reflecting the diversity of the district. 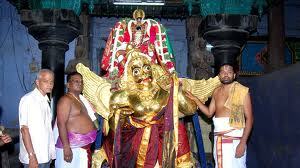 This festival also focuses a lot on the rural activities of the local people thus providing a true picture of the place.